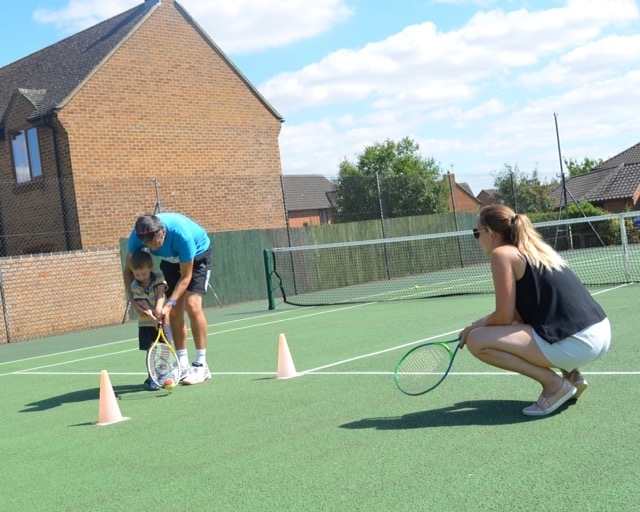 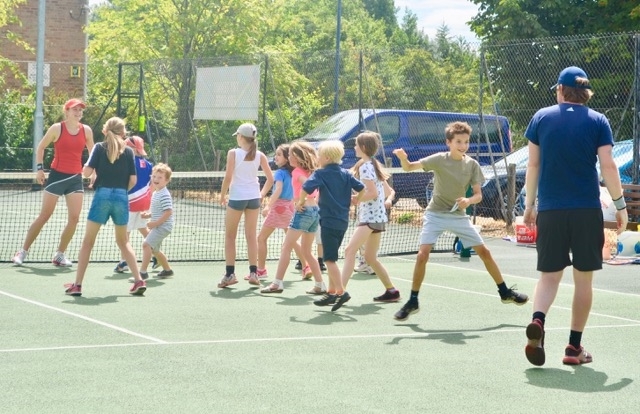 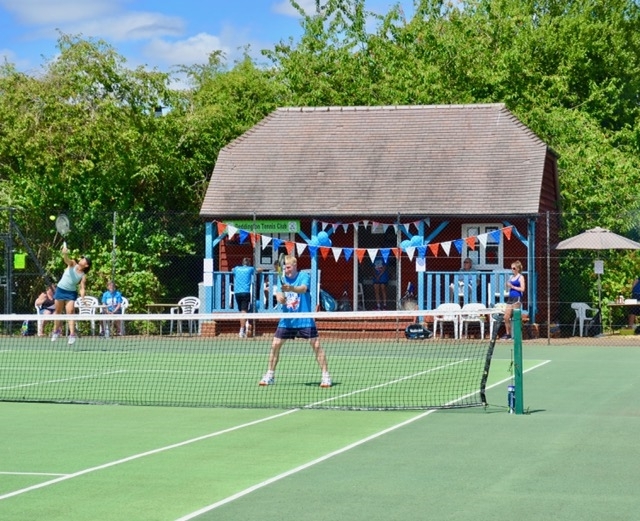 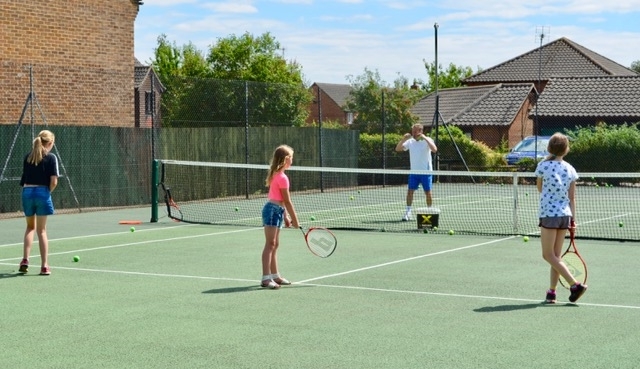 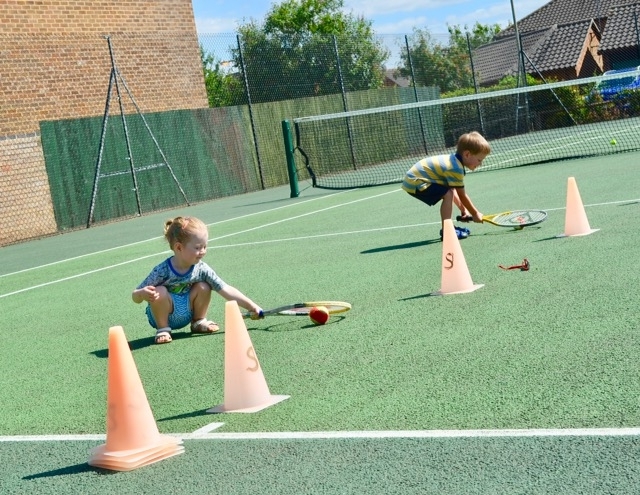 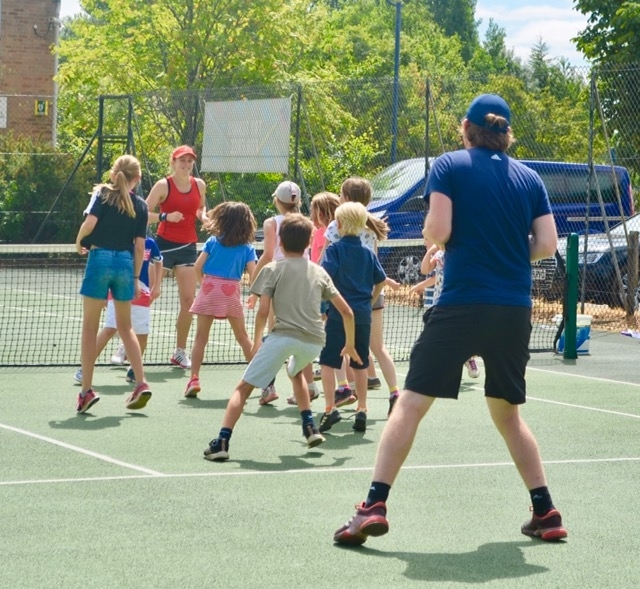 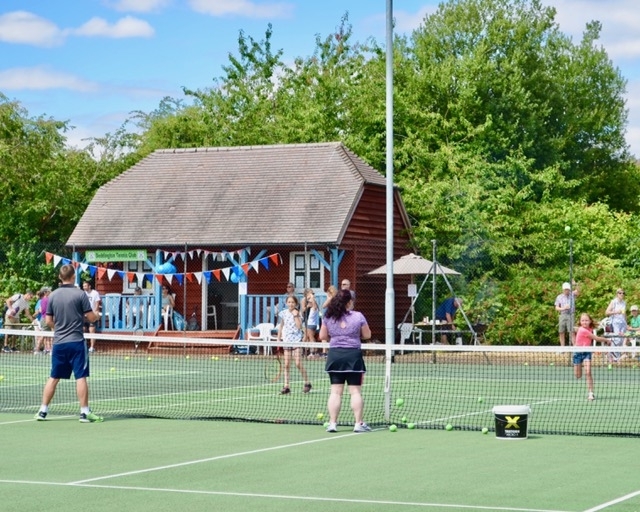 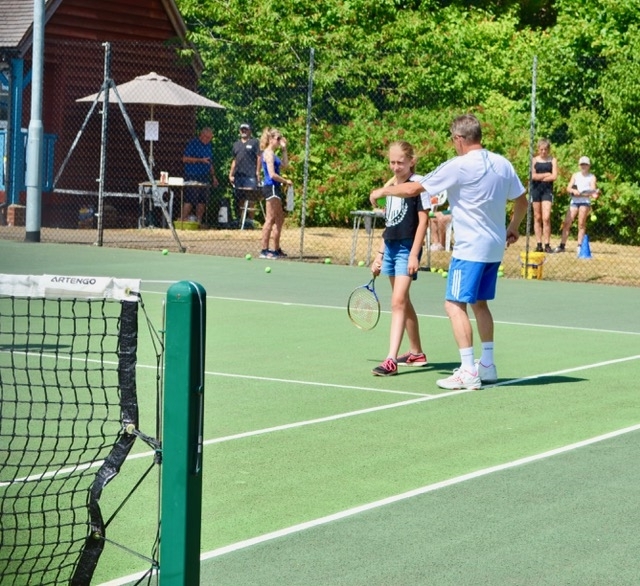 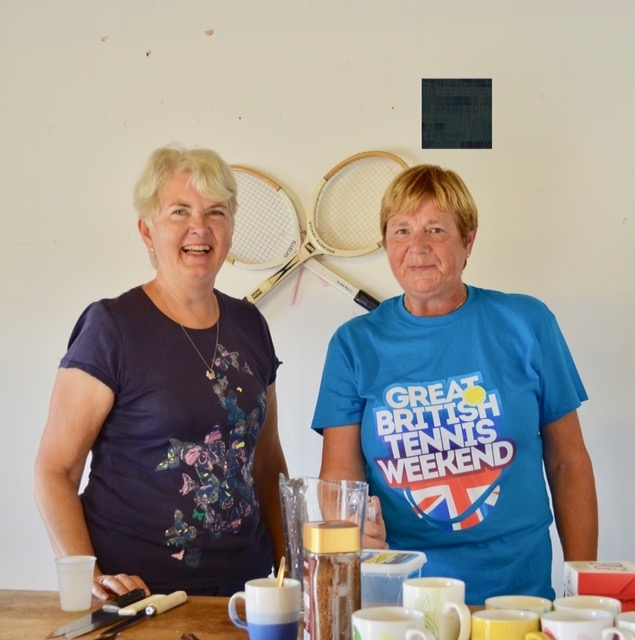 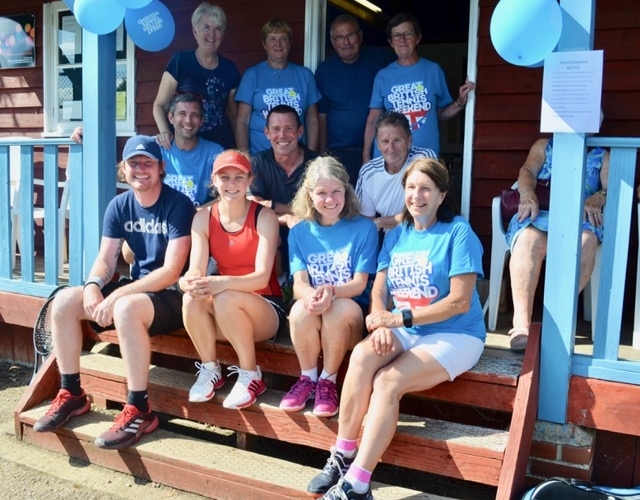 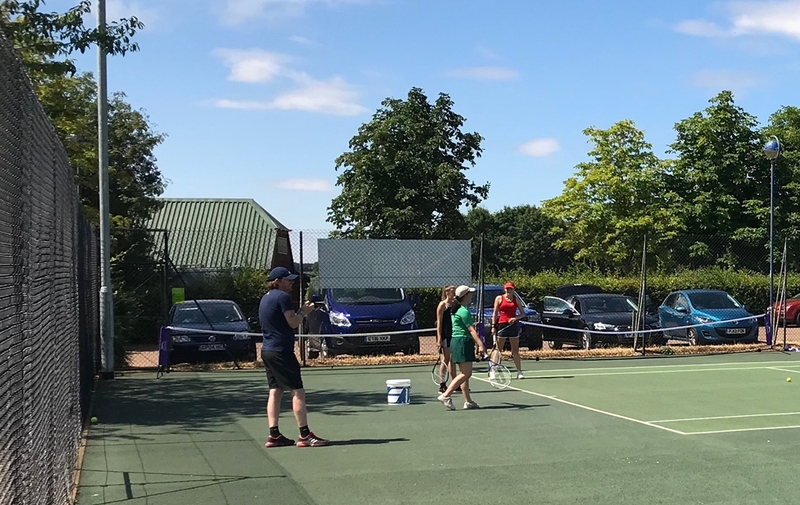 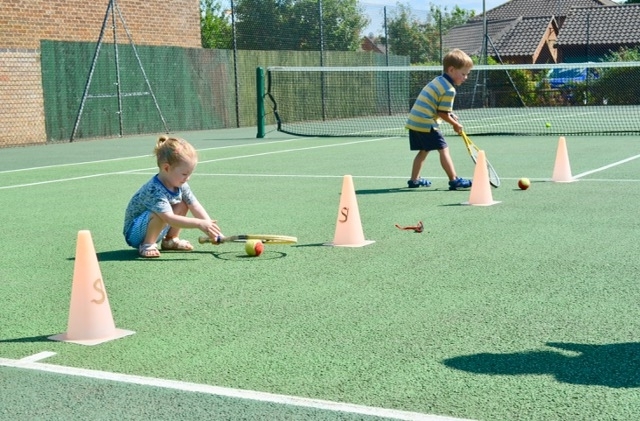 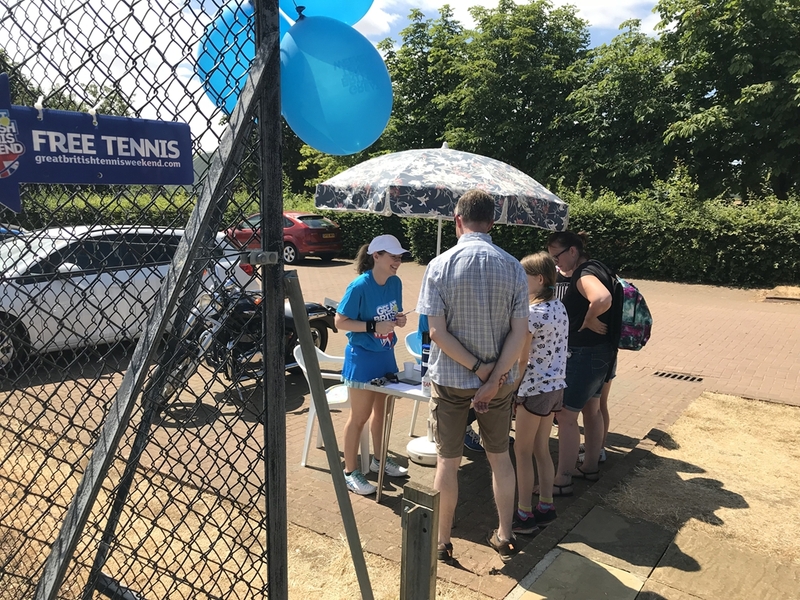 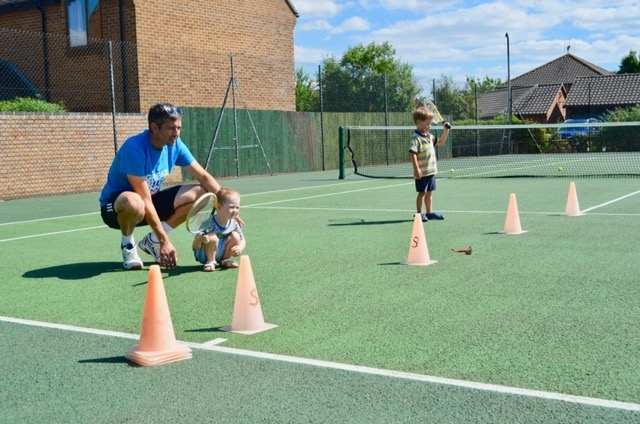 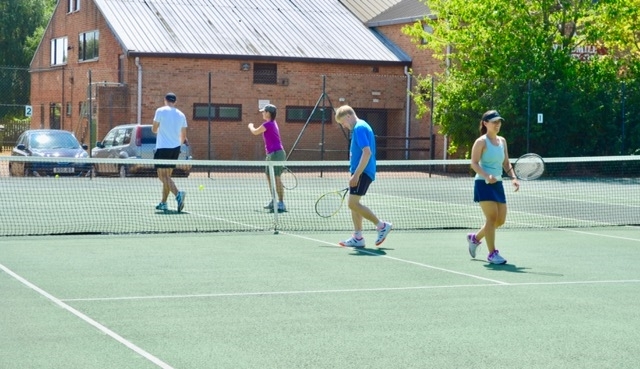 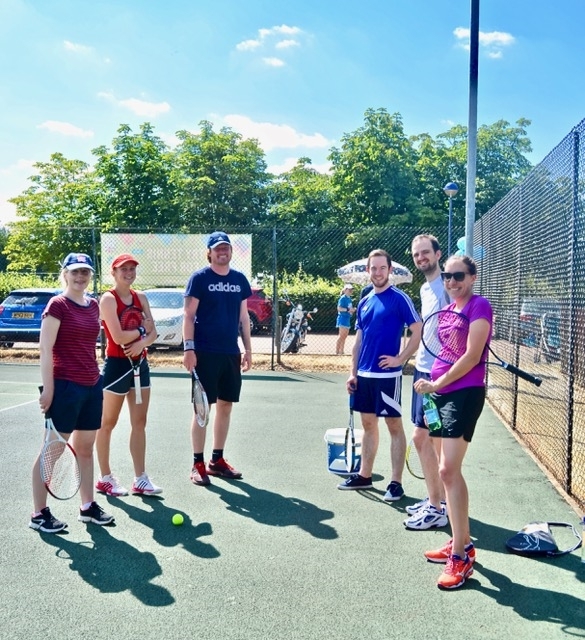 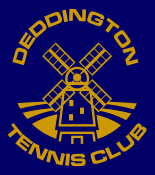 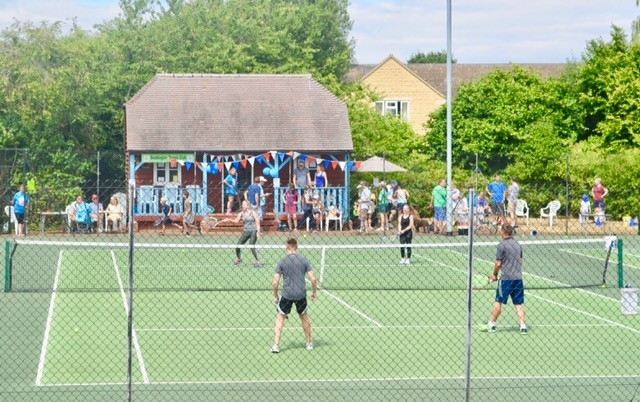 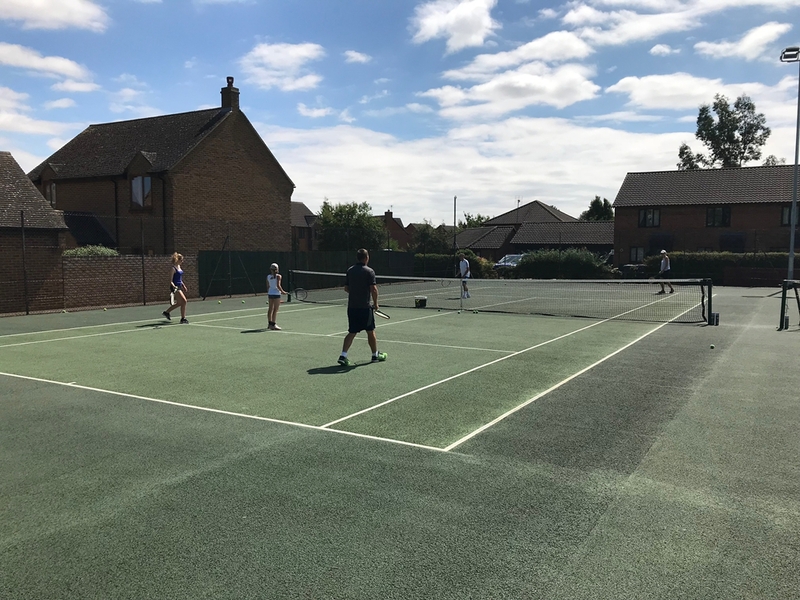 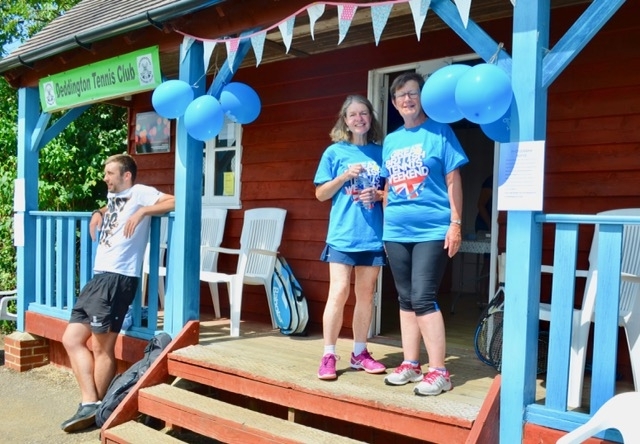 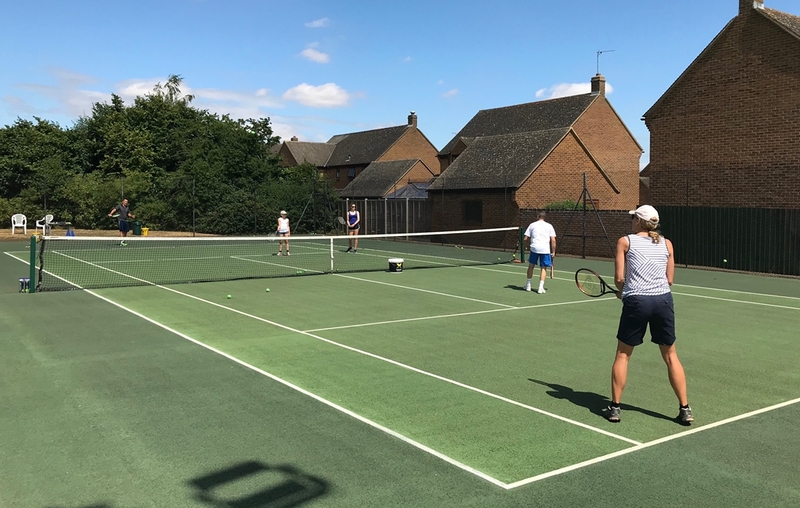 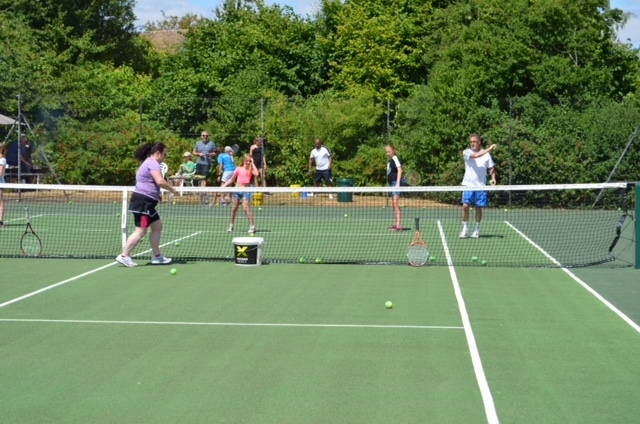 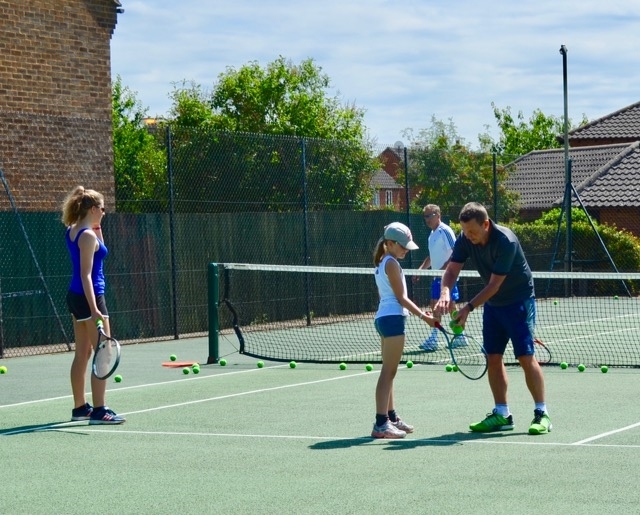 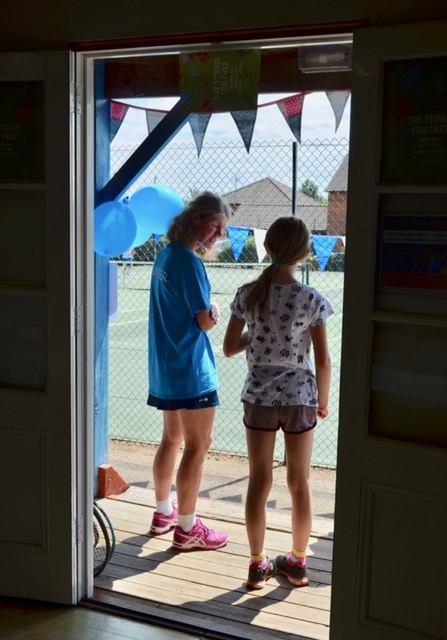 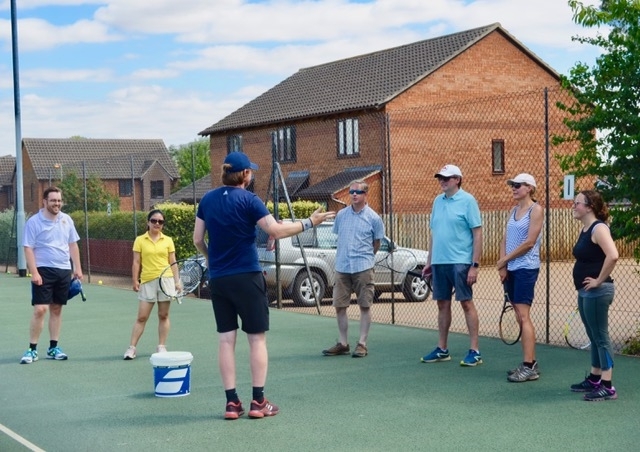 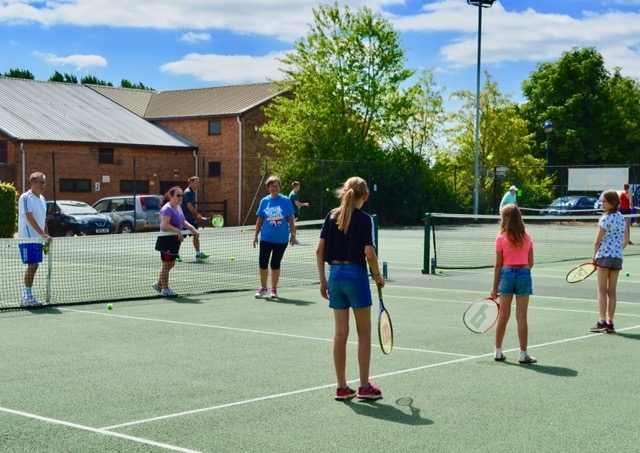 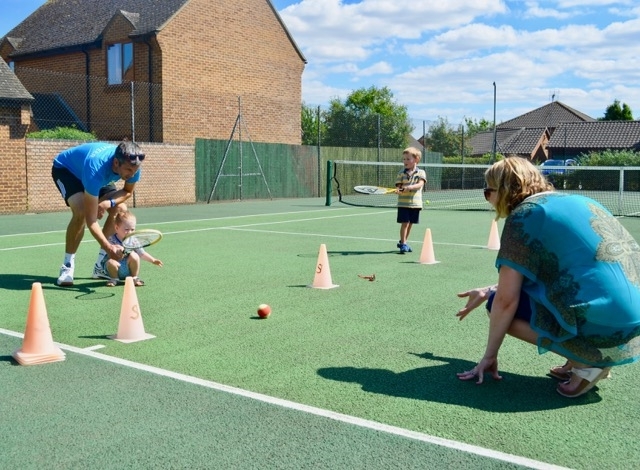 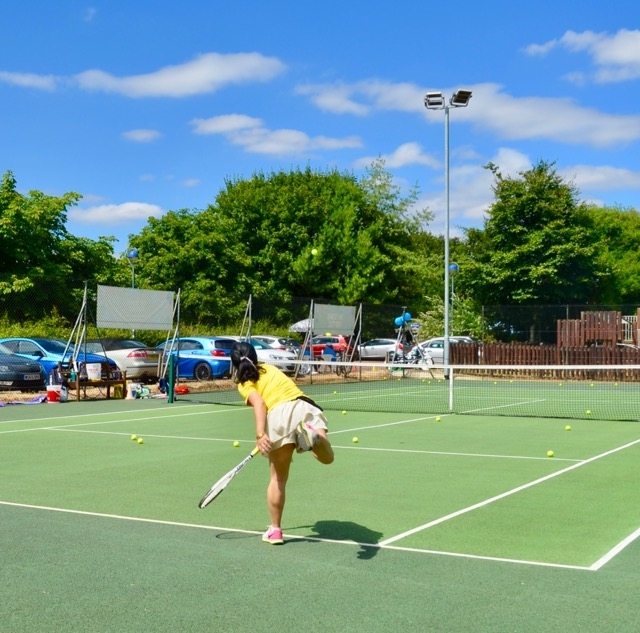 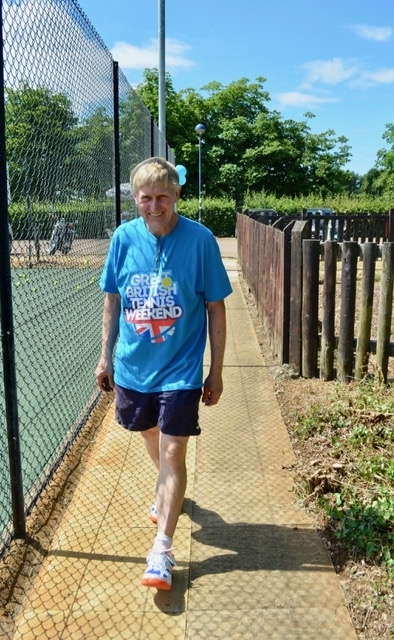 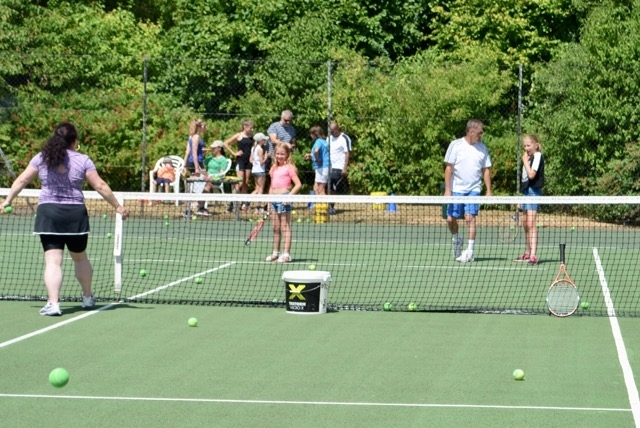 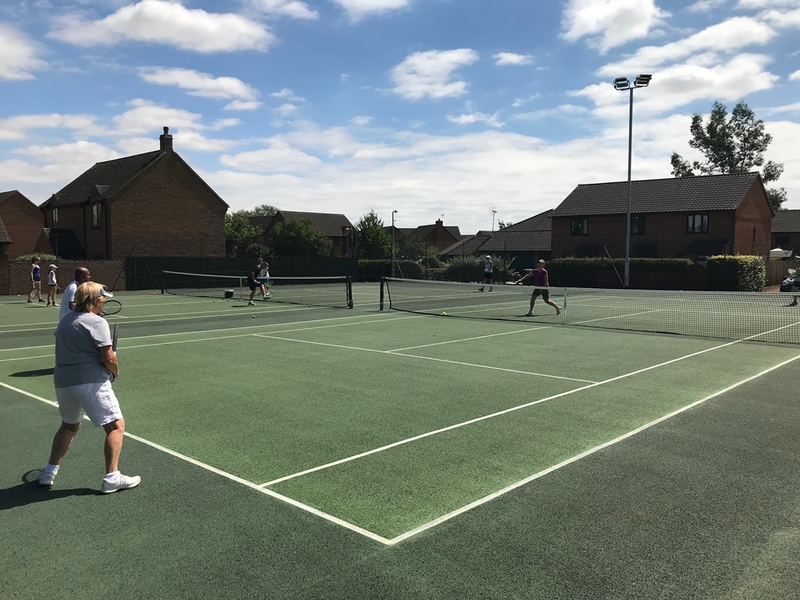 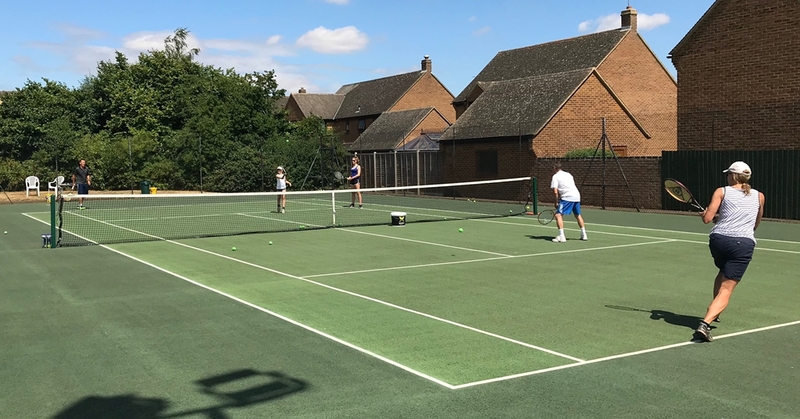 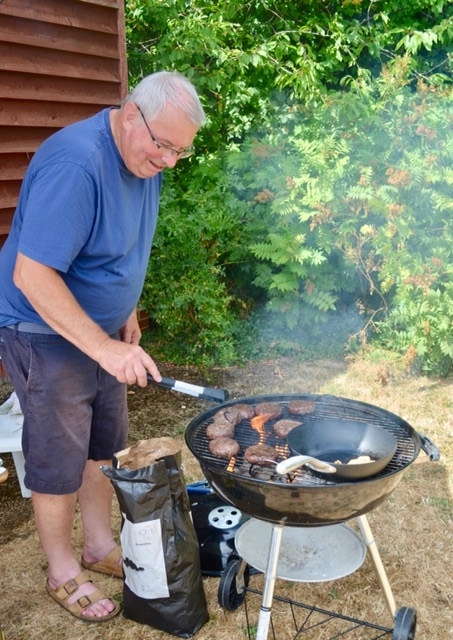 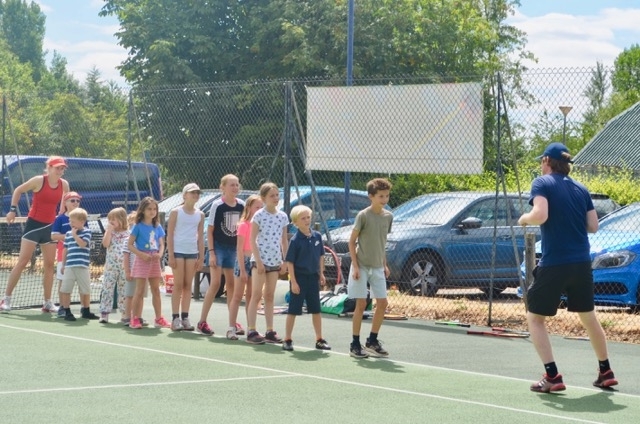 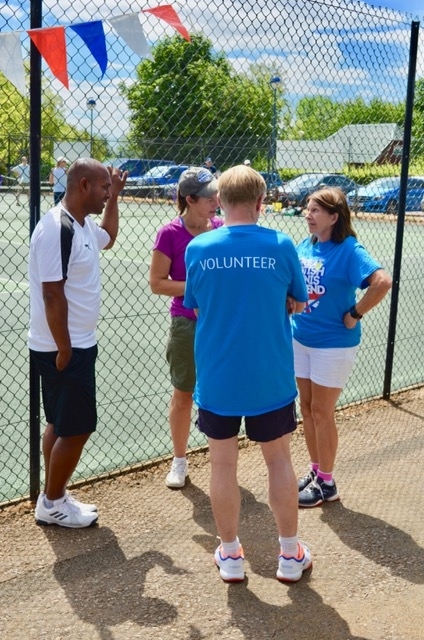 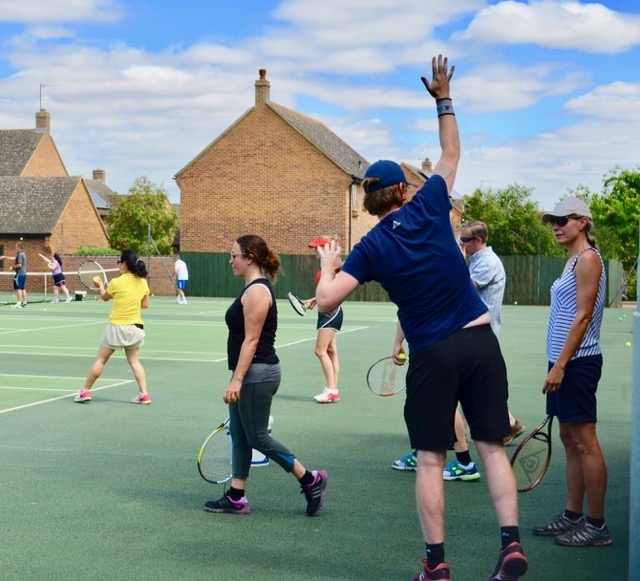 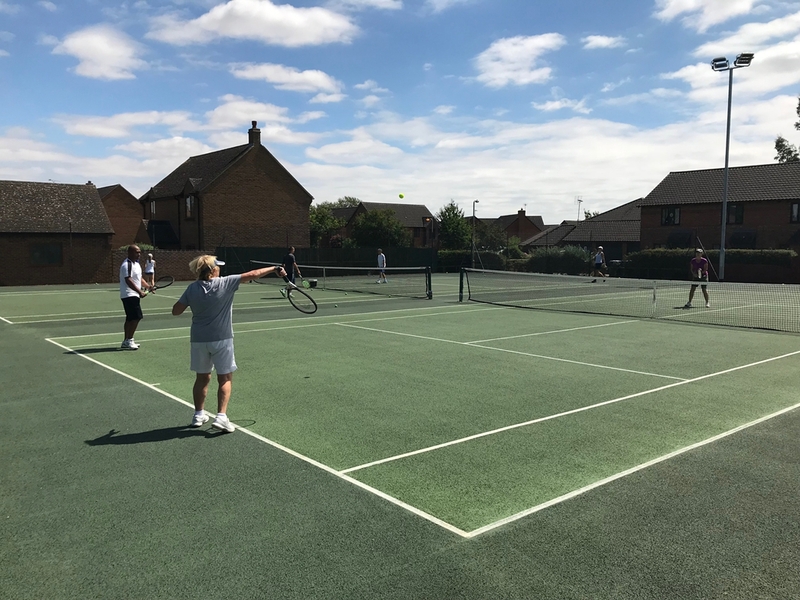 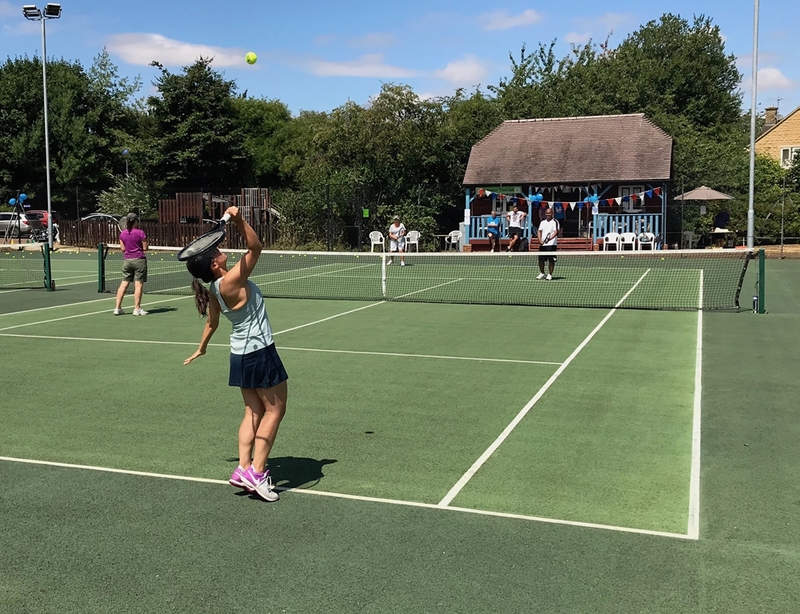 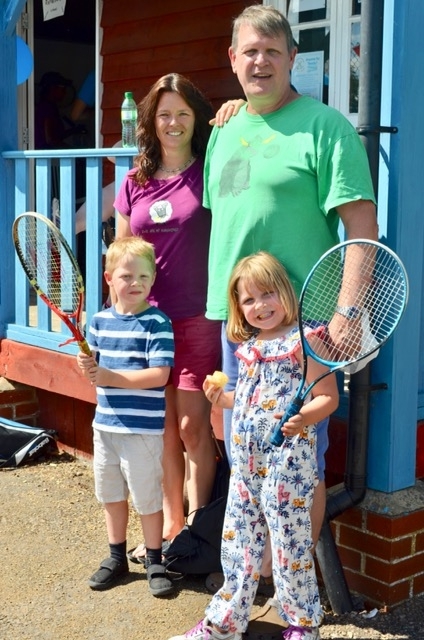 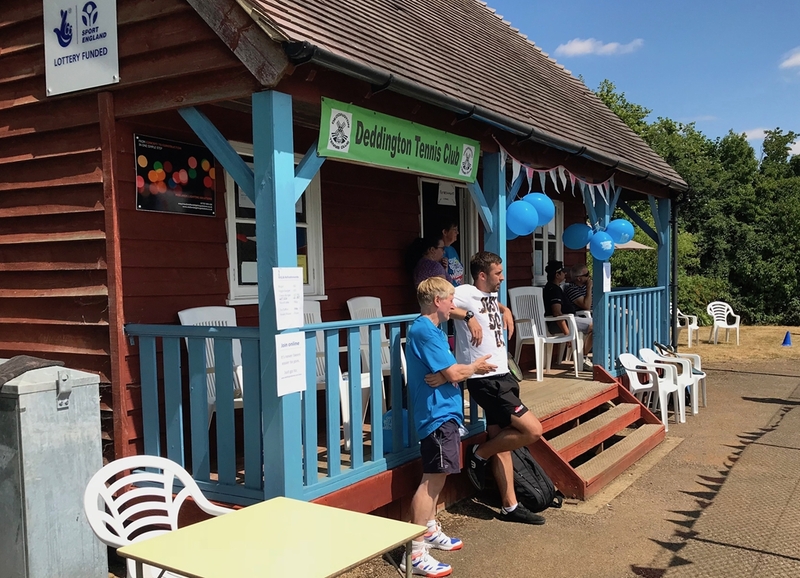 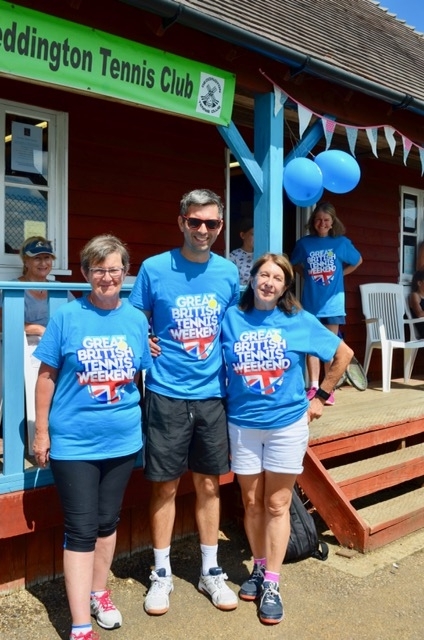 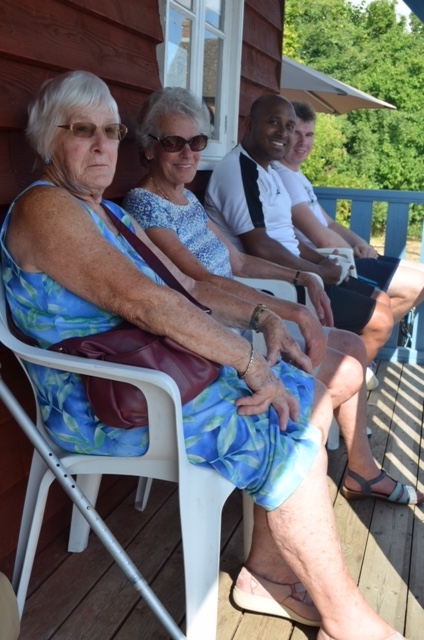 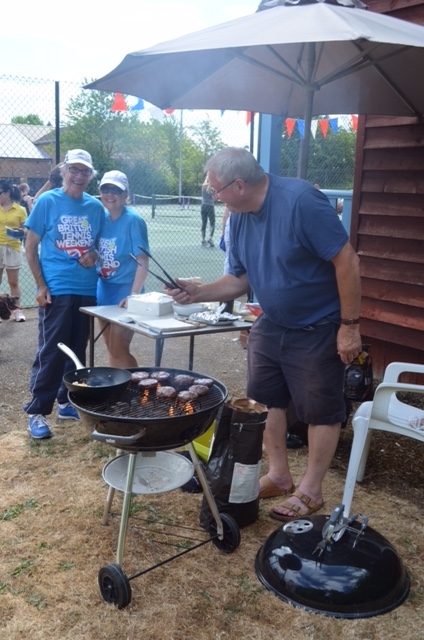 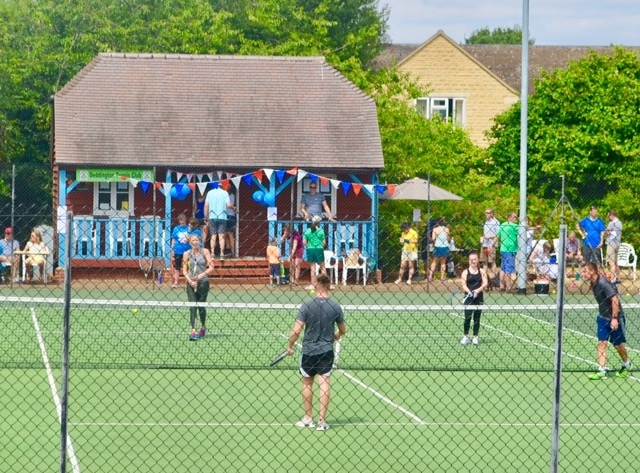 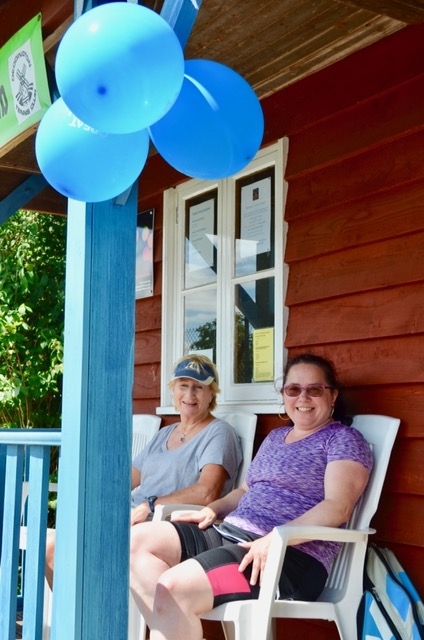 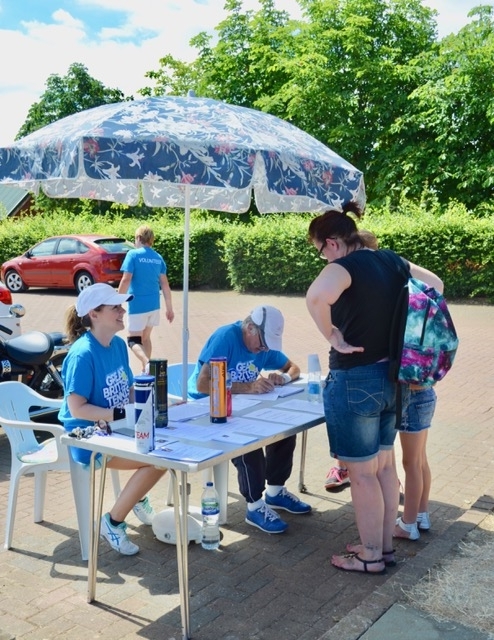 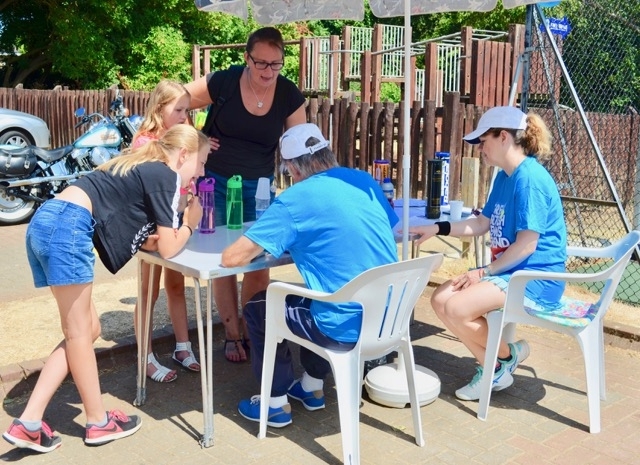 A great event that showcased Deddington Tennis Club at its very best – warm and welcoming with plenty going on . . .